SNAFU! : Evolution of the Super Hornet & A Modest Proposal! 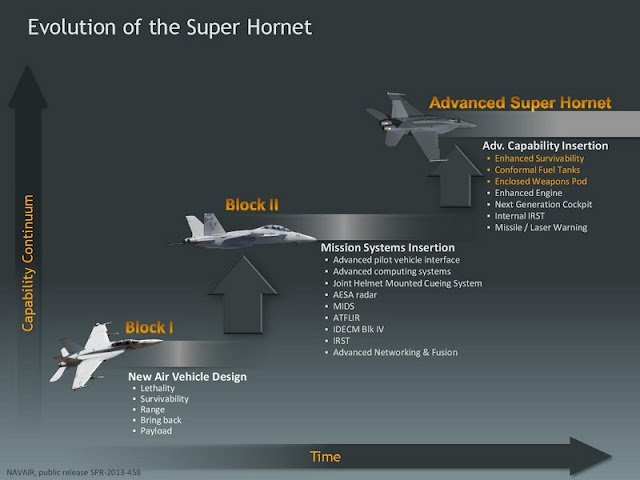 Evolution of the Super Hornet & A Modest Proposal! Thanks to Super Rhino for the pics! 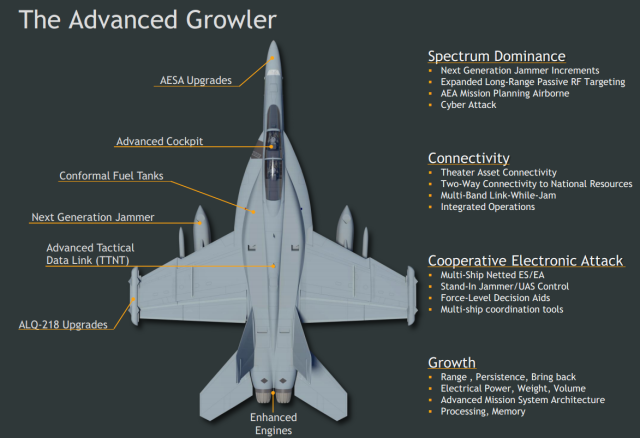 A few things have become clear with regard to the US Navy and the Super Hornet. First remember this? via USNI News. Defense Secretary James Mattis is ordering a Pentagon review to compare the capabilities and cost between the emerging carrier-based Lockheed Martin F-35C Lighting II Joint Strike Fighter and an upgraded version of the Boeing F/A-18 E/F Super Hornet, according to a memo obtained by USNI News. The memo also directs Work to look at the overall F-35 Joint Strike Fighter program to find opportunities to significantly reduce cost while maintaining the requirements for the program. The Work reviews are set to inform upcoming budget decisions, read the memo. The new review follows then President-elect Donald Trump’s December declaration that he wanted Boeing to price out a comparable Super Hornet to an F-35 as a cost saving measure. To my knowledge they have NEVER released the results of the study and I have yet to hear one defense reporter even ask about it. But we do have a clue. The US Navy is going all in on the Super Hornet Block III. 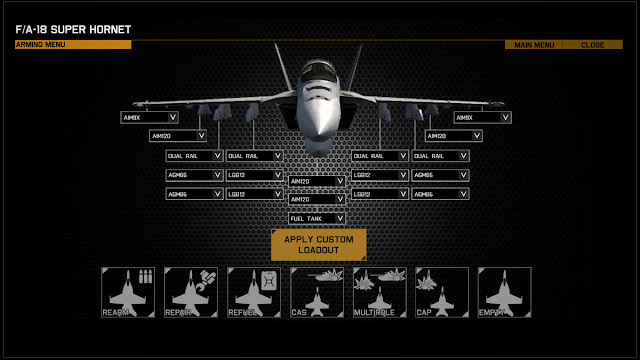 They aren't calling it the Advanced Super Hornet (I believe) for the same reason why they didn't change the designation of the F-18 when they replaced the original legacy jets. It's fiction to mollify the bean counters AND the F-35 fan club with the additional bonus of not spooking our allies that are about to buy a hangar queen. All this leads to my modest proposal. How about the US Navy make it simple. The number of F-35C's bought is going to be pathetically small. So small that it doesn't make sense to setup a new training, maintenance and supply line for that fleet of aircraft. My proposal is for the Navy to go all in on the Super Hornet AND to MAKE the USMC buy Super Hornets for the carrier mission! But what about the gap that the F-35 was suppose to field? Remember they aren't talking about it acting as a deep penetrating fighter for the Navy. They aren't even talking about it doing deep strike. The new hotness for the F-35C is to act as a "sensor" and to quarterback for non-stealthy jets. The solution to that is simple. 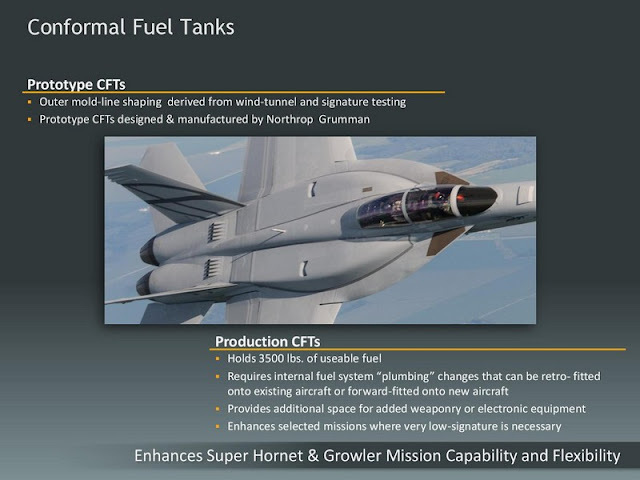 All they have to do is to speed up development of whatever UAV they pick for the refueling mission and alot a certain number to act as the sensor (deep?) for the E-2Ds to continue to play its role as "quarterback". It never made sense to saddle a one seat fighter with that many tasks. The Networked Fires System that the US Navy is developing will not be degraded one bit by having their new UAV acting as sensor, node and relay for strike or fleet defense. In essence we know now that the F-35C will be horribly expensive. 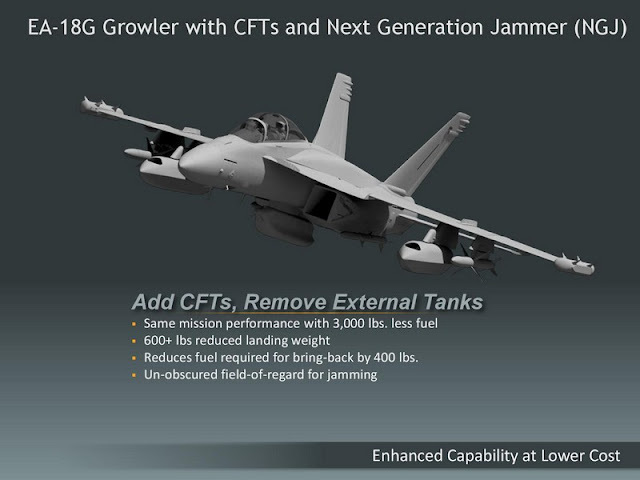 Time for carrier aviation to move in lock step with the Super Hornet Block III!